Adding Flash to your Yahoo! 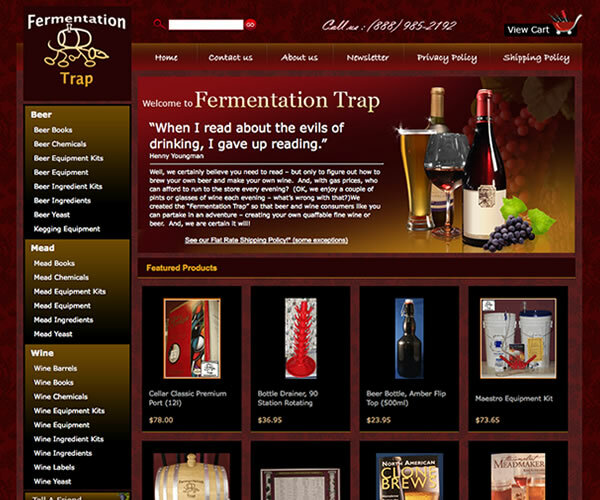 Store can add a rich and colorful experience for your visitors. When used properly (as an enhancement, not a distraction), flash will further build trust with your customers, provide a compelling way to communicate your message and further establish your branding and marketing presentation. As you will see, we include the phrase "and up" on some of our flash offerings. Our prices are based on our typical implementation of the feature, but your individual wishes and preferences may require additional work. Don't worry though, once we know what you want, you'll know your final price long before we start your project :) Like all of our prices, once we quote you a price, that is your price. No surprises.